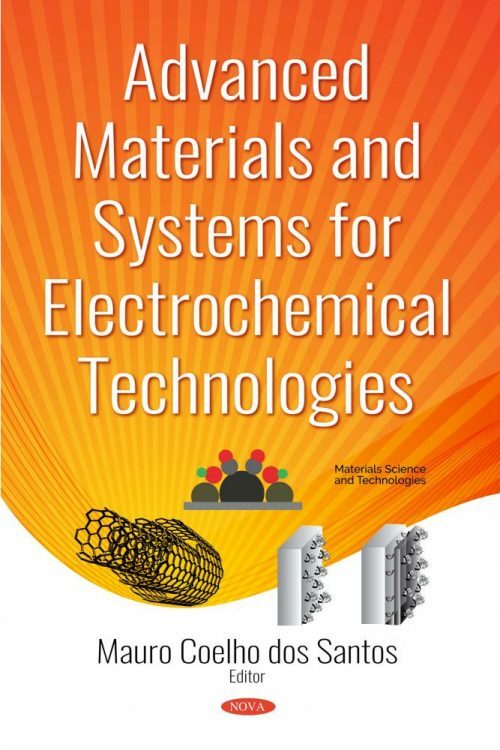 This book concerns advanced materials for electrochemical technologies. Firstly, the focus concerns fuel cell devices in which state of the art materials for anodes in both fuel cells and biological fuel cells were carefully discussed. After that, novel sensors and biosensors were deeply described. Finally, the wastewater treatment using advanced oxidation processes was pointed out, taking into account anodes and/or cathodes evidencing materials and processes. Briefly, energy, bio-applications and environmental approaches were discussed using electrochemistry as the main tool.